Once you complete the self study, join us for an orientation for personal gear purchasing and rental gear fitting. Go diving! 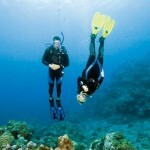 Open water training consists of four dives conducted over two days. 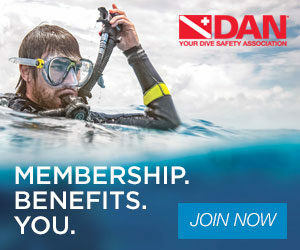 You’ll apply the skills you learned in the pool and finish your certification during these dives. You can join us locally and finish your certification at either Juturna Springs, Dutch Springs, or Lake Phoenix. You can also travel with us to a more exotic destination to finish your dives or finally, for a small referral fee, we’ll make sure you have the documentation necessary so you can finish your certification with any dive center worldwide. To sign up for your open water check out dives please call or visit either of our store locations.